What helps young people thrive? Taking their brain’s natural “plasticity” – the ability to change and grow – and combining this with heaping doses of positive people, places, and opportunities. Researchers call this positive youth development or PYD. At City Connects, it’s an essential strategy in our work. 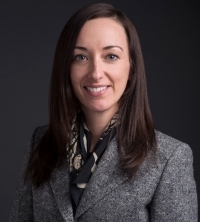 “To foster students’ full development, City Connects schools aim for their students to be healthy, caring, socially responsible, knowledgeable citizens,” Una Shannon, a Post-Doctoral fellow who works with City Connects implementation and evaluation teams, says of how we promote positive youth development. Shannon says that successful PYD programs cultivate the 5 C’s: competence, confidence, connection, character, and compassion. And once students have these traits, they can develop a 6th C — contribution, the ability to engage in and improve their communities. Here at City Connects, Shannon and Amy Heberle, who is also a Post-Doctoral Research Fellow, have run two professional development sessions on PYD: one for coordinators working in Boston Public Schools, and one for principals in Boston Catholic schools. The sessions are a chance to share the science and theory that support the work many coordinators already do. Imagine, Shannon adds, a whole class review revealed that a student had low grades in math and trouble making friends, but some skill in basketball. We know that building strengths and generating feelings of competence and confidence in one arena can change the way students see themselves as learners. In fact, longitudinal evaluations show that students who received City Connects support in elementary school go on to perform better academically and are more likely to complete high school. 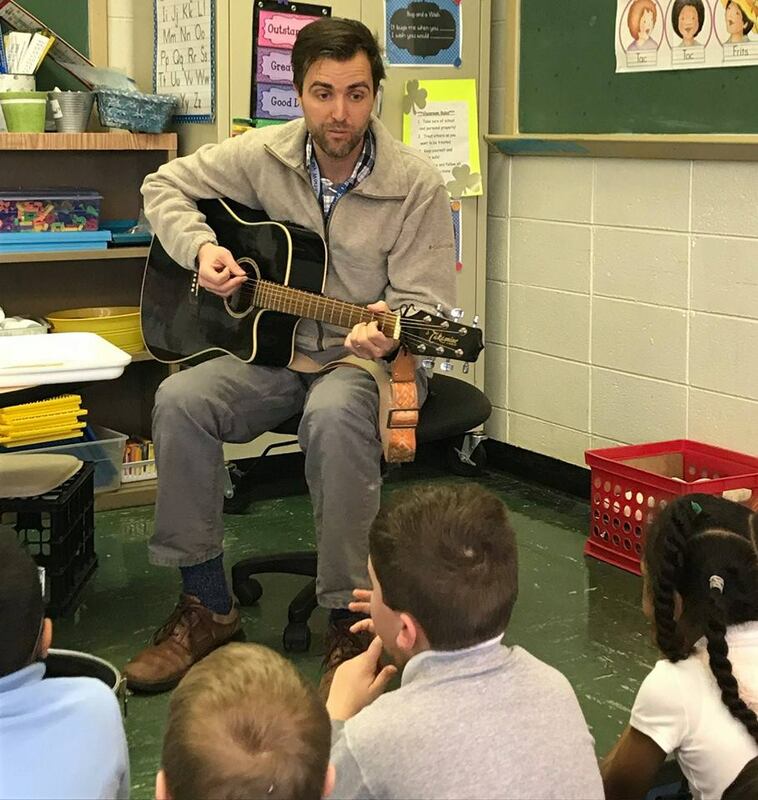 For Joshua Richardt, a Coordinator at Catholic Central School in Springfield, Ohio, positive youth development is an approach that also benefits the young, kindergarten-through-second-grade students that he works with. One particularly fashionable seed is the Bowtie Club for boys. On Thursday mornings, boys get off the school bus and show up at Richardt’s office. He’s wearing a bowtie, he puts on their bowties, and he goes over the Bowtie Club rules. “The bowtie is to help us remind ourselves to be classy on the outside and on the inside,” Richardt says. It prompts kids to think about what it means to be a leader in the classroom. That includes being a “first-time listener” who doesn’t have to be repeatedly asked to do things. It might also mean being a “danger ranger” who keeps an eye out for friends who need help, or just being “kind and courteous.” Richardt and the boys also talk about what it means when someone looks up to you. And the kids know they can lose their bowtie for the day if they don’t live up to club expectations. Other times, Richardt says, positive youth development is a matter of providing a child with one useful tool. Richardt is also organizing a first-time-ever summer resource fair that families can attend. Different organizations – including an equestrian camp, a peace camp, a therapeutic writing program, and the public library – will attend and share summer options with parents. “The idea is that these effective, strength-based approaches are multi-year, multi-component, and have long-term benefits,” Shannon says. And Richardt adds, “Sometimes we do long-term work in a short-term world,” echoing the words of Patrice DiNatale, City Connects’ Director of New Practice. “Really PYD has relevance right across the life course,” Shannon notes. Which means that for students, PYD can evolve from a school-based strategy to a lifelong habit that helps young people focus on their strengths and grow into successful adults.